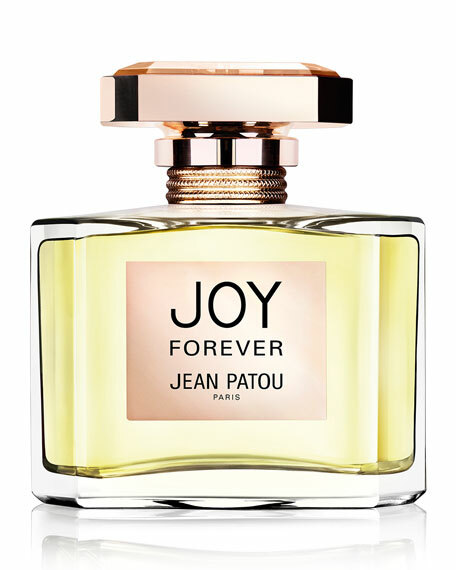 Jean Patou Joy Forever is a rich expression of Parisian elegance. It is also an emotion we imagine is eternal, enjoyed by every generation past, present, and future. 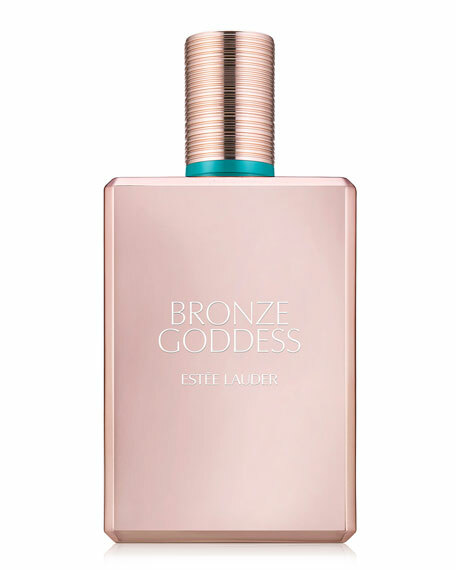 Sparkling top notes of Bergamot, Mandarin and Galbanum work in harmony with the lush floral mid notes of Jasmine, Rose, Orris, Marigold, Orange Flower and Peach to create the essence of today. 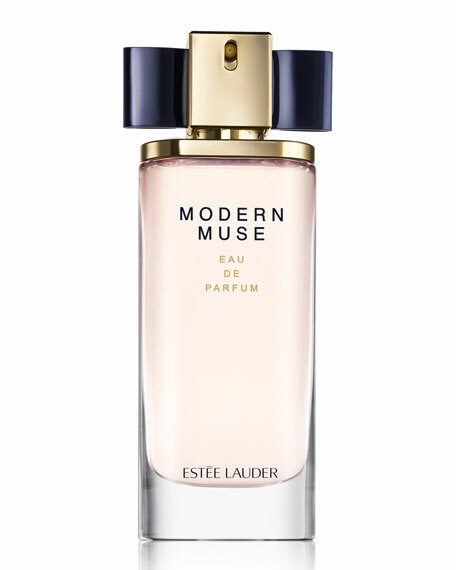 A luxurious base of Cedarwood, Sandalwood, White Musk, and Amber add to the modern energy, ensuring the timeless spirit of Joy goes on Forever. Jean Patou Joy Forever Eau de Parfum, 50ml/1.69 fl. oz. Jean Patou Joy Forever Eau de Parfum, 75ml/2.54 fl. oz.